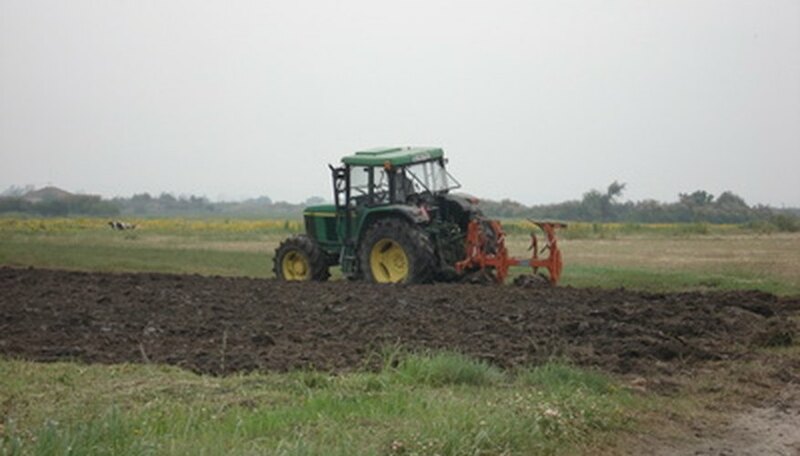 For any agricultural activity to be successful, the type of soil on which it is done plays a crucial part. Earth’s crust is filled with different kinds of soil. For most agricultural activities, the soil needs to be of medium density content texture, should be well drained, and should have rich organic matter and nutrients in it. The requirements, however, vary according to the crop that is being cultivated. Mollisol is one of the most fertile soils in the world. It contains very high organic content as the land where the soil belongs used to be grassland for a very long period. When dry, mollisol has a granular structure and soft consistency. It possesses good moisture retention capacity. In places where water irrigation is available, mollisol is the most preferred type of soil for enhanced agricultural output. Approximately 7 percent of the earth’s surface is filled with mollisol soil. Alfisol soil is formed beneath the forest tree cover and is common to the humid subtropical and continental climates. The Natural Resources Conservation Service states that alfisols are extensively found in the United States covering a total of 13.9 percent area. The subsoil is moist and filled with nutrients. It is preferred for its high base status and high water holding capacity. The rich clay content, good moisture balance and fertility make alfisol a very productive soil. Alfisol forms about 10 percent of the earth’s soil surface. Andisol is a result of erosion of volcanic rocks. The porous nature, high particle surface area and the water holding capacity make it an ideal type of soil for agriculture. Since a major portion of andisols is made up of ash, it is rich in organic and mineral nutrients. Andisol is light and well drained, making it ideal for root crops and long-term crops as well. About 1 percent of earth’s surface contains andisol. Ultisol is similar to alfisol, but is comparatively lower in nutrients. Ultisol is typical to the humid subtropical regions. It is red in color and has lower pH and organic nutrients than alfisol. Ultisol can be made better by adding more nutrients and lime. The surface layer is coarse textured while the sub layer has clay and retains water. Due to large accumulation of iron oxide, oxisol is colored yellow to red. Oxisol is clayey, but has poor nutrient retaining capability. High content of iron and aluminum oxides, low pH values and phosphorous deficiency create nutrient problems for oxisol. By utilizing more fertilizers, a variety of crops are cultivated in this soil. A better crop yield can be achieved by leaving the land uncultivated for few years (so that natural vegetation can replenish it) and utilizing it again.